And by my favorite things, I’m going to say that these are materials and products that I would like to use on my own house (yes, I am aware that if I used them all it would look like a student project but I might try anyways). After installation and exposure to normal weather the surface of the panel develops a gorgeous rustic finish and texture. Cor-ten contains copper, chromium, manganese, and nickel which makes this material more expensive. 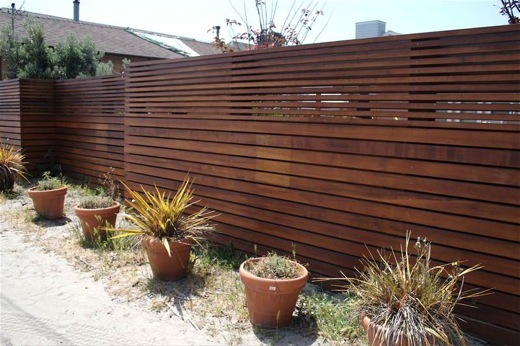 Cor-ten resists the corrosive effects of rain, snow, ice, fog, and other meteorological conditions by forming a coating of dark brown oxidation over the metal, which inhibits deeper penetration and negates the need for painting and costly rust-prevention maintenance over the years. 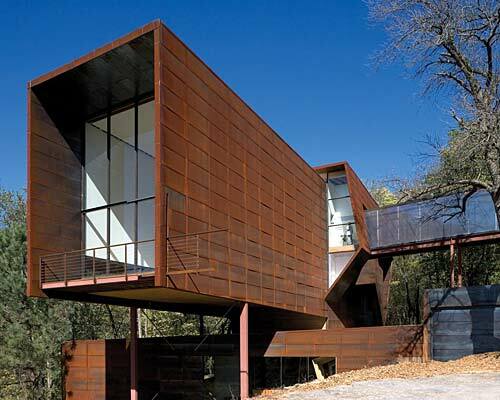 Cor-ten will last longer and would be more desirable in harsh climates. 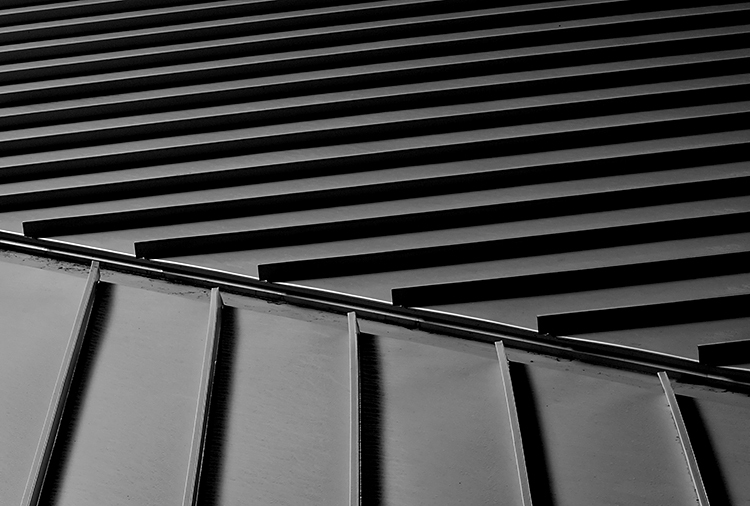 Metal roofs in a galvanized, galvalume, or painted finish are normally 24GA to 29GA but with bare (untreated), cold rolled, or Cor-ten products, never use a gauge lighter than 22 GA.
Made from polycarbonate resin and is inherently stronger than both glass and acrylic. 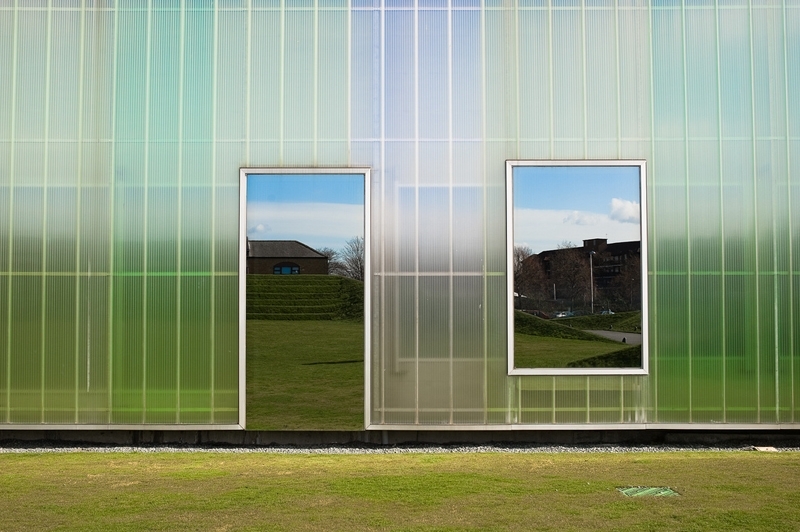 Polycarbonate is 200 times stronger than glass, and 30 times stronger than acrylic. If you specify sheets in thicknesses greater than 16mm, it meets most thermal requirements (i.e.SHGC of .25). 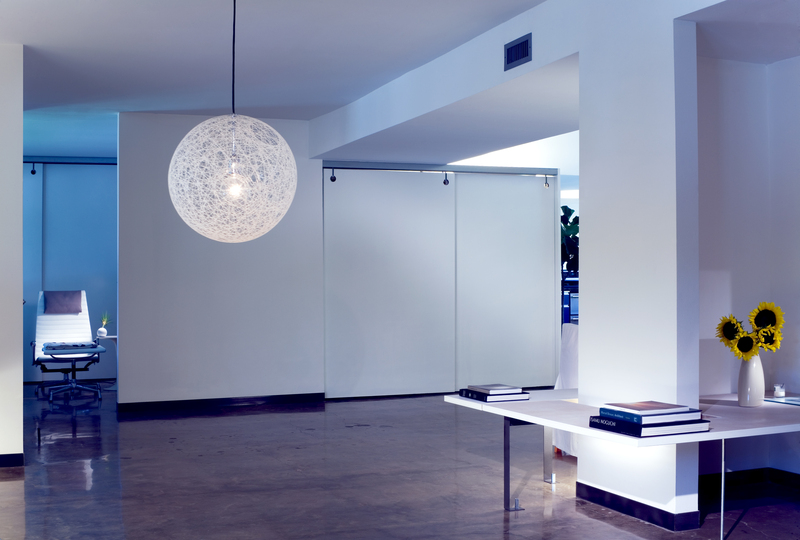 This product is inexpensive when compared to other assemblies and I just love the ethereal qualities you can achieve. I am currently looking to use this product in a tenant finish-out project for ballroom dancing. I like the way white countertops look in modern kitchens and bathrooms but I am nervous about specifying marble due to the maintenance and chemical exposure they receive (acids like lemon juice will etch marble). There are several composite countertops available on the market, CaesarStone is my favorite because the aggregate used in the resin base are small and it makes the product look more refined to me. 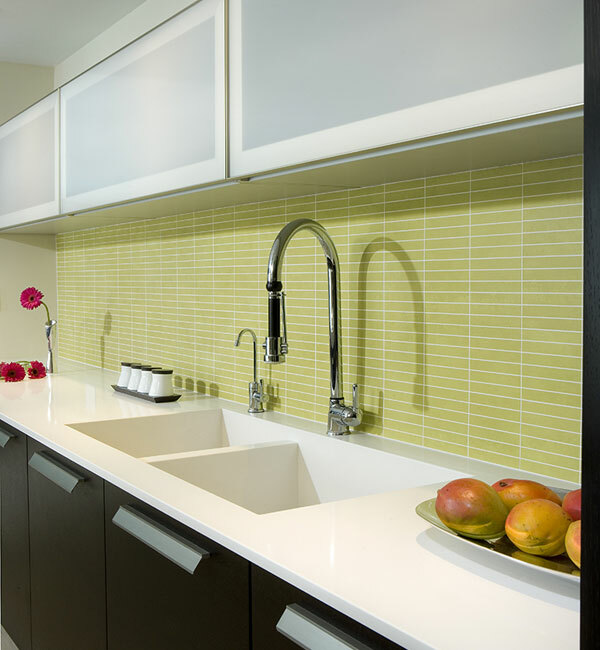 I’ve written about glass tiles before, this brand is my favorite for the balance they have between quality and cost – it’s a great value. The glass tiles are well made and the pitting in the glass is fairly minor. This means that when you grout the tile, the color of the grout stays off the tile allowing the color of the tile to remain front and center in your design. 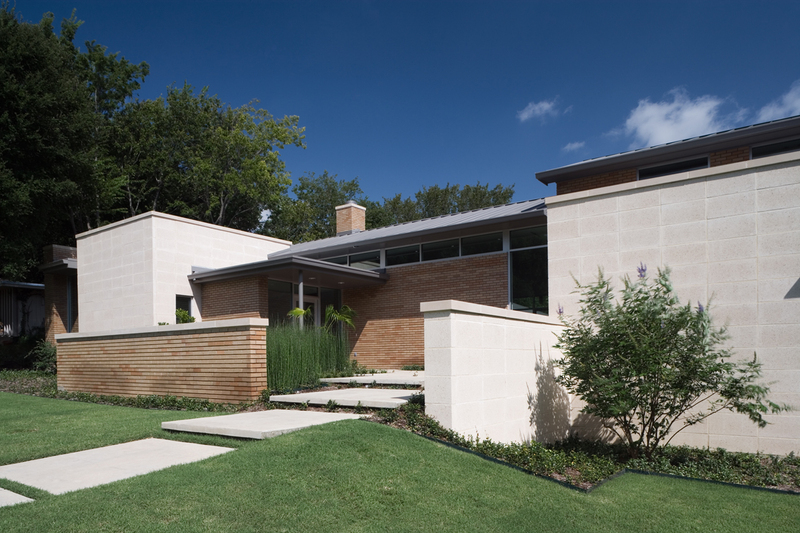 Stucco, when done correctly, takes on a monolithic finish that is hard to achieve with any other product. We use a hybrid system in my office so it’s a true 3/4″ masonry 3-coat stucco but we set it set on top of a 1″ polystyrene insulation board. To finish it off, we apply a thermoplastic top coat finish similar to those used by Dryvit or Sto on EIFS (exterior insulation finishing system) so that the texture and finish is consistent across the surface. The insulation board helps isolate movement across the surface so fewer expansion and control joints are needed. 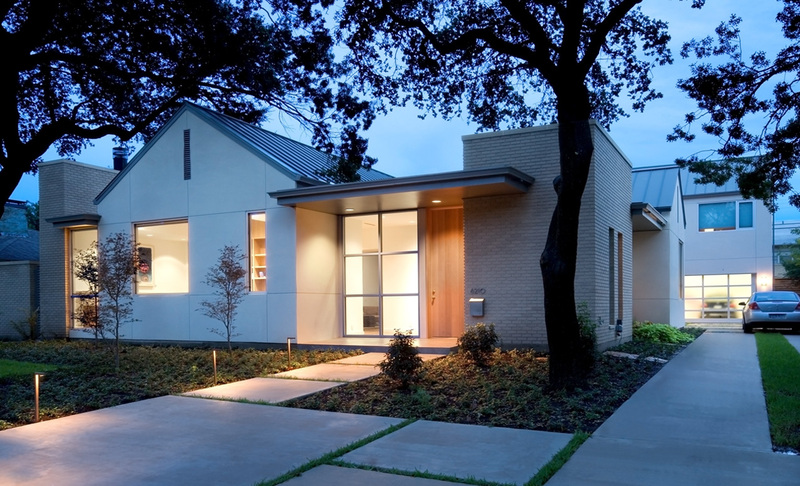 We do a lot of standing seam metal roofs in our area (Dallas, Texas). They are practical in our climate, durable, lightweight, weather-tight and you could argue that they are environmentally friendly since the roof material can be reclaimed and reused. I like the way they look and compared to other roofing products, they aesthetically fit in well with the modern style residences we design. 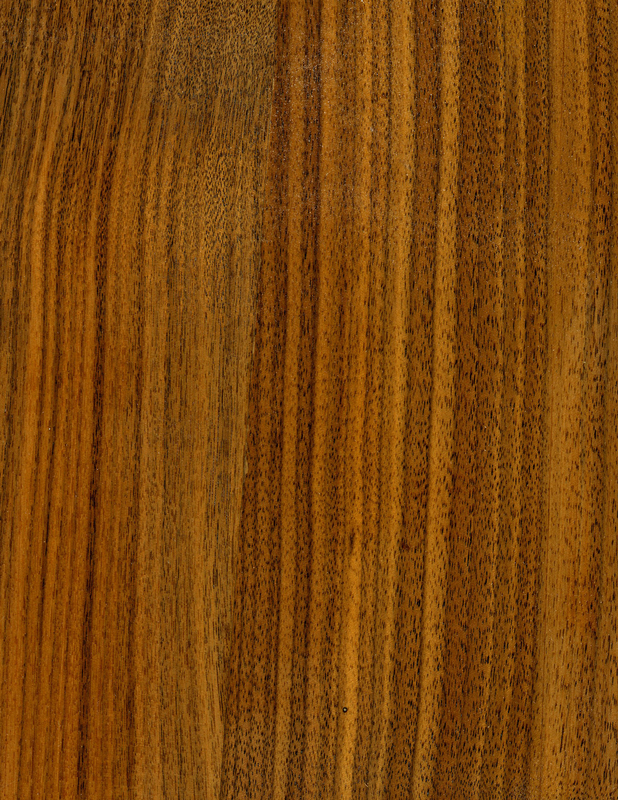 Also known as Brazilian walnut, ipe (pronounce ee-pay) wood is typically reddish-brown, sometimes with a greenish tinge, often with lighter or darker striping. Much of what I have seen looks similar to a teak wood. Ipe wood comes in good long lengths with limited warp. Ipe wood products contains no added harmful chemicals so it can be used near water without potential contamination, although its dust can cause a number of respiratory and contact dermatitis allergic reactions in humans. Bugs don’t eat it, it doesn’t rot, and if left untreated it will weather to a beautiful iridescent silver. It can be difficult to work with, especially with hand tools. I feel like I’m giving away a secret with this one – burnished block. You can get these units is several sizes and all 3 5/8″ thick. The product is remarkably consistent and due to its size (we used it here in a 12″x24″ module, stacked bond pattern) people frequently mistake this utilitarian product for something far more luxurious. You can also get this product in a very dark grey, almost black color. 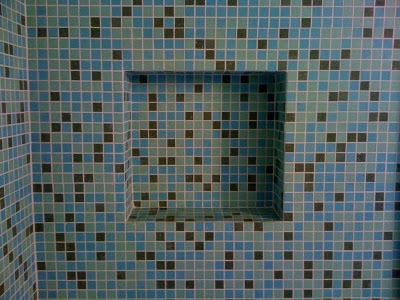 Since this product isn’t seen very often, people don’t know what it is and the perception is that the material can’t be a large brick. Oh, but it is.